Migration script for converting users, files, payments, folders and stats data from XFileSharingPro 2.0+. 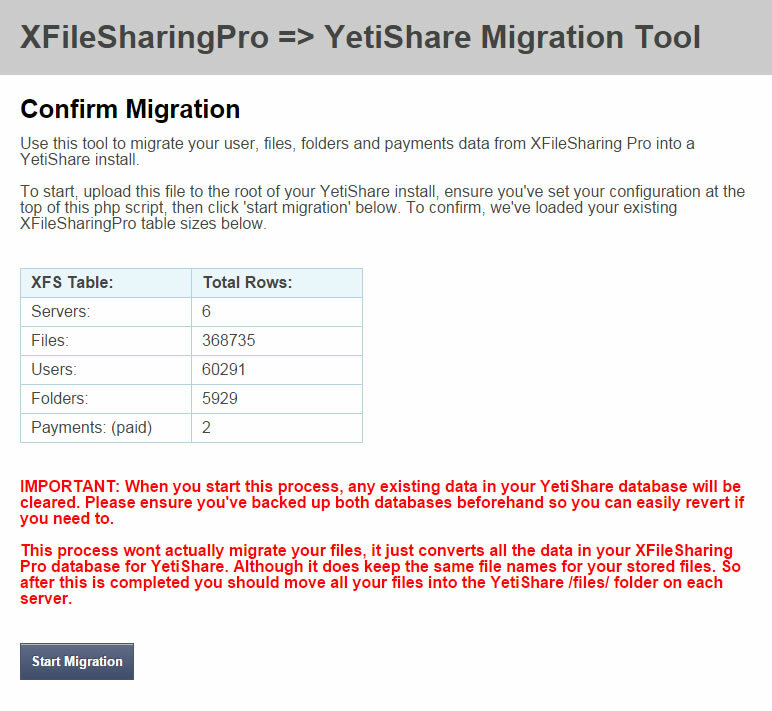 Set the config values below, upload this script to the base of your YetiShare install and load it within a browser. This works with local and remote file server storage. 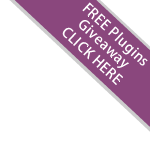 This has been tested with XFileSharingPro 2.0 although it may also work with other versions.